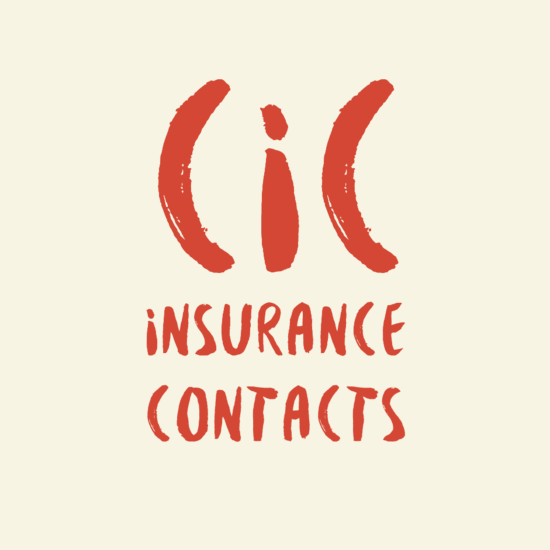 CIC Insurance group has been providing Kenyans with insurance services for more than 30 years. 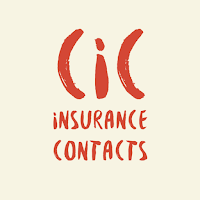 In this post, we look at the Insurance company’s contacts for the benefit of those who want to contact the company’s customer care. Visit the Insurance Company’s site through the link.